Today at afternoon proceed to Hyderabad by Train Ajanta Express at 10:00pm Overnight journey. Today morning after fresh up and breakfast proceed to Ramoji film city. Full day visit Ramoji. 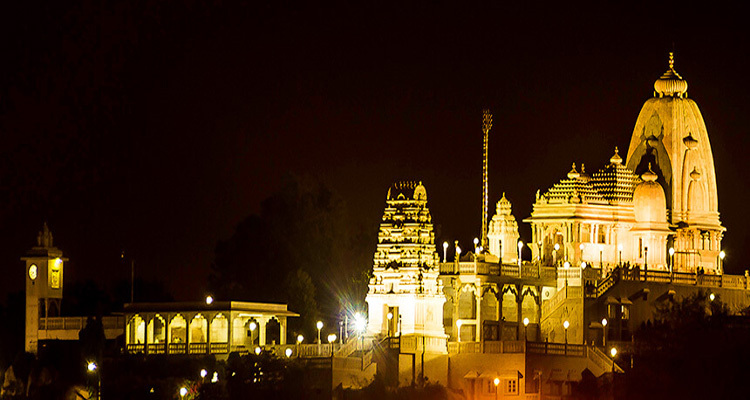 Evening proceed to Aurangabad by Train Ajanta Express at 06:00pm overnight Journey. 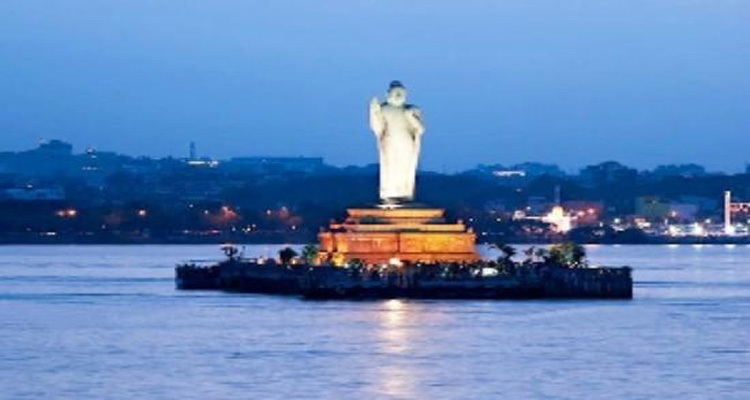 All Sightseeing transfers by AC Car as per itinerary. 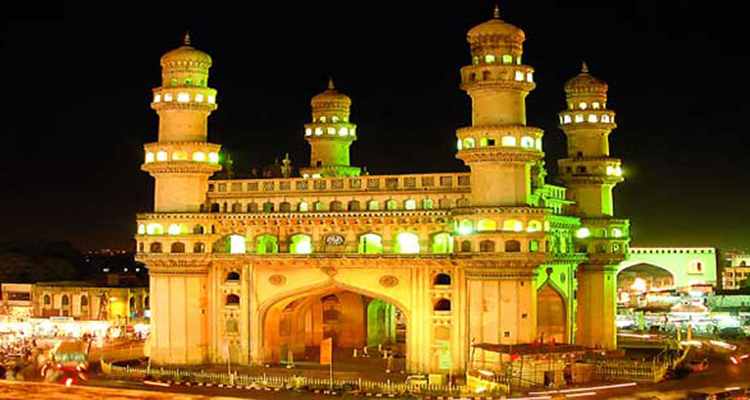 01 night stay in Hyderabad. 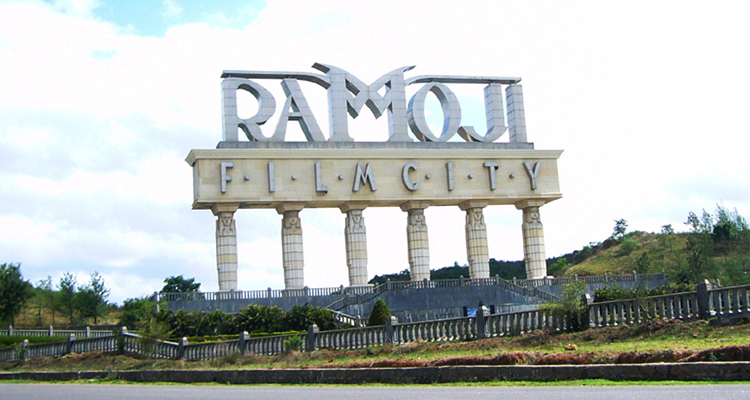 Ramoji film city entry fees. Any Entry fees, snow tickets Boeating ticket etc..